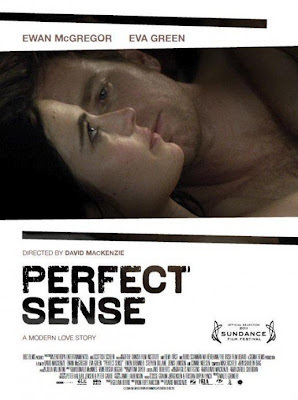 Perfect Sense (recommended): This romance takes place in the near future, when a chef and a scientist fall in love while humanity is losing their senses, starting with smell, one at a time. 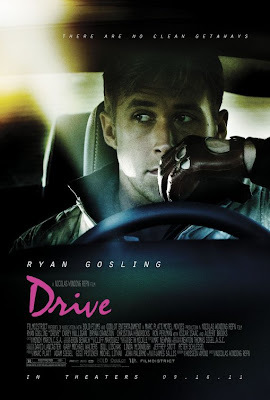 It’s a bleak but engaging film with strong performances and a great score, very well-conceived in terms of its execution. Now playing at the IFC Center. Read my review from yesterday. Janie Jones (recommended): This 2011 Tribeca entry makes its premiere, and it’s a perfectly acceptable but otherwise unextraordinary story of the unlikely reunion of a father and daughter, featuring strong performances from Abigail Breslin and Alessandro Nivola. The Big Kahuna (recommended): This 2000 release is an interesting little comedic drama that features only three main characters, played by Kevin Spacey, Danny DeVito, and Peter Facinelli. It’s immensely fascinating and compelling in its own stark way. Chinatown (highly recommended): This 1974 Best Picture nominee is one of the classics, featuring Jack Nicholson and Faye Dunaway and directed by Roman Polanski. It’s a great crime film with terrific performances and an intriguing premise. Hollow Man (anti-recommended): This 2000 sci-fi/horror film is an enormous waste of time, starting out as potentially cool and devolving quickly into laughable stupidity, mainly due to the fact that its main character becomes psychotic for no reason. House of the Devil (recommended): This 2009 horror film actually isn’t bad, with a spunky lead performance from Jocelin Donahue as a doomed babysitter and Greta Gerwig and Tom Noonan in great supporting roles. It’s stylized for the 80s, and just creepy and fun enough to be enjoyable, provided that you like horror films. Iris (recommended): This 2001 Oscar winner for Best Supporting Actor weaves an endearing narrative as told in two time periods, with Hugh Boneville and Kate Winslet playing the younger couple, and Jim Broadbent and Judi Dench their older selves. The film earned mentions only for its acting, but it’s a good movie as well. 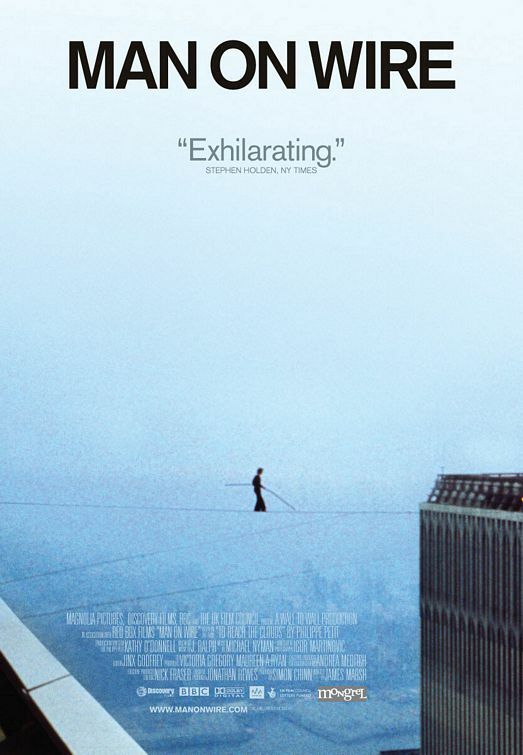 Man on Wire (highly recommended): This 2008 documentary is excellent mainly because it’s constructed as a crime thriller of sorts, showcasing the maniacal Philippe Petit’s preparation for this high-wire walk between the Twin Towers. It’s among the most engaging and energizing non-political documentaries in recent years. The Man with One Red Shoe (anti-recommended): Quite accidentally, I own a copy of this dismal excuse for a comedy, due to the film I wanted to get being out of stock from Kellogg’s after collecting five tokens from my cereal boxes. This is a low point for Tom Hanks, and a highly missable film. The Others (recommended): This 2001 horror film from director Alejandro Amenabar is genuinely spooky and features strong performances from Nicole Kidman and Fionnula Flanagan. It’s a fun movie for horror fans and a terrifying one for those not in favor of ghosts and other such scary things. 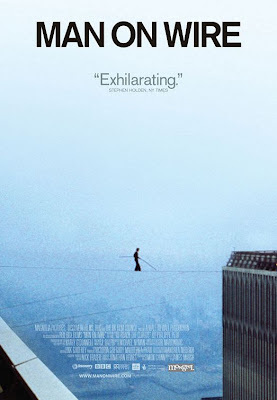 Vertigo (highly recommended): This 1958 Hitchcock classic is among one of the most referenced films of all time. It’s a superb moody thriller with twists and turns and one hell of a plot. Definitely a must-see for those precious few that haven’t yet had the pleasure.